You have just received your dental implant. Congratulations! Implants can transform your smile and your life. Life like and durable, more that 95% of implants survive at least 10 years. But beware – gum disease can decrease that longevity. Gum disease is caused by dental plaque (a thin film of bacteria and food particles). Left untreated the bacteria will weaken the gum attachment to the tooth and can cause loss of supporting bone, eventually leading to possible tooth loss. Something similar holds true for an implant, although the implant itself cannot be affected by the disease the supporting gum and bone that support it can. So just as a tooth can be lost, so can an implant. Gum disease in implants is known as peri-implantitis (peri – around, itis – inflammation). The sooner peri-implantitis is detected the better our chances of saving the implant. That’s why at the first signs of gum disease – swollen, reddened or bleeding gums – you should contact us to arrange an appointment to have this reviewed. Regular reviews are important. 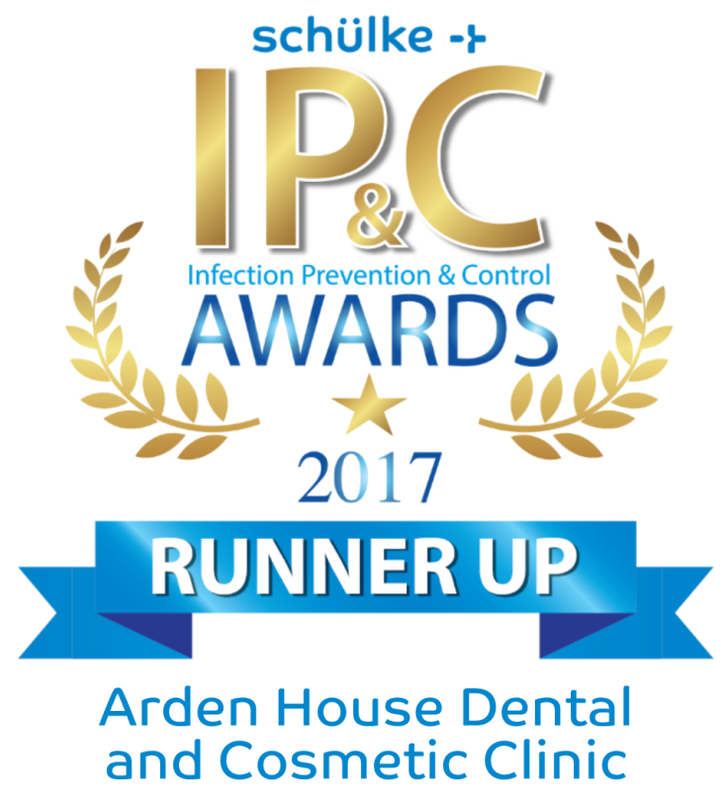 Here at Arden House, our dentists and hygienists will monitor your implants and can advise you on the best way to look after these at home. Home care is essential in the maintenance of your implants to prevent disease occurring. Just as you need to look after your teeth at home the same applies for your implant. Thorough oral hygiene is necessary to prevent disease occurring round the implant. We recommend tooth brushing and cleaning between your teeth twice daily. When brushing pay particular attention to the gum line. It is recommended that you use a bottle brush between the teeth but in smaller gaps floss may have to be used. If you are unsure please feel free to contact us for advice. Smoking can decrease the blood flow to your gums, increase the risk of implant failure and reduce the lifetime of dental implants. With proper home care and regular professional maintenance you can make your implants last and continue to enjoy your smile!